Should Christians give thanks and praise to God? Is this important? If so, how should this be done? 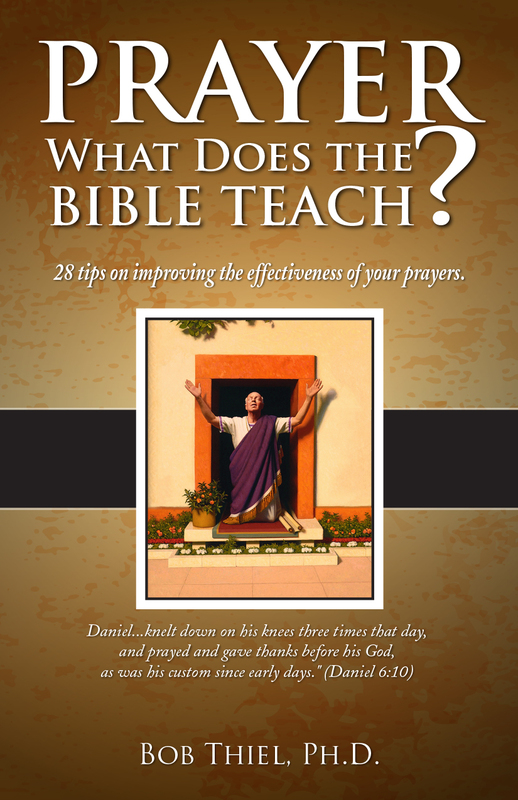 What does the Bible teach about giving thanks and praise to God? Does faith fit in with any of this? What should we be thankful for? Can “The Bible Hymnal” with its Psalms help? 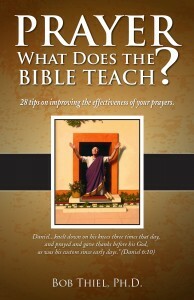 What does the Bible teach happens to those who are unthankful? Is it acceptable for Christians to keep national holidays like Thanksgiving? Is unthankfulness prophesied to occur in the last days? Dr. Thiel answers these questions and more from the Bible. Here is a link to our sermon: Thanksgiving and Prayer. Giving Thanks Are Christians supposed to give thanks? Why? Is unthankfulness warned against? Here is a link to two related sermons titled: Thanksgiving and Prayer and Ingratitude and Giving Thanks. Thanksgiving: Can Christians keep it? Is this American holiday appropriate? Why or why not? A sermon related to giving thanks is also available: Ingratitude and Giving Thanks.